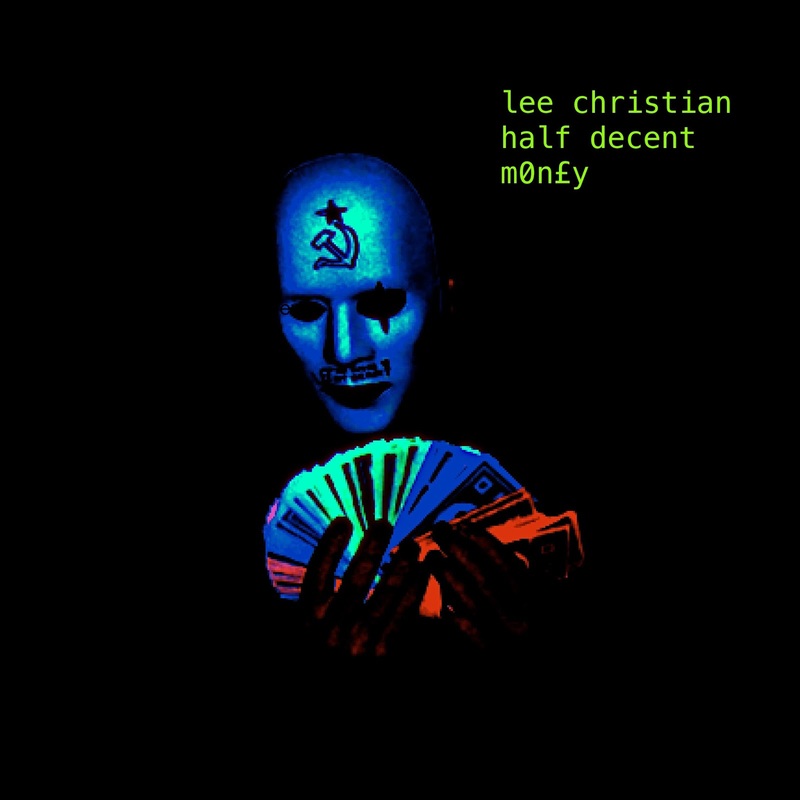 We are excited to bring you a tune for the times we live in... 'M0N£Y' by Oxford/Bath UK based eclectic electronic solo artist Lee Christian featuring Half Decent. 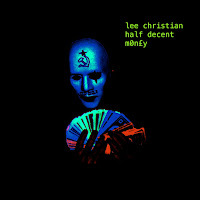 For 'Vocation', Lee Christian's 6th solo record in 5 years, (working seperately from his bands Smilex & The Prohibition Smokers' Club) rather than write, perform and produce everything as he has done so far, Lee decided to work with many talented producers (previous collaborators and brand new), focussing instead solely on lyrics, melodies and harmonies. As the album’s ambassador, 'M0N£Y' is a perfect example of an artist & producer (in this case, friend and collaborator on many Quickfix Recordings releases, plus rising star in his own right, rapper & producer Half Decent) having enough similar and yet some different tastes & approaches to produce a rare, magical chemistry. Joining the duo on the extended guitar version for a brain-frying guest solo is eccentric Texas Fret-Burner Vanilla Wafa. For fans of Tricky, Ice Cube, NIN, Run The Jewels, Gorillaz, Beck, N.E.R.D, Tech N9ne, The Streets, Kano and even a bit of Buckethead!